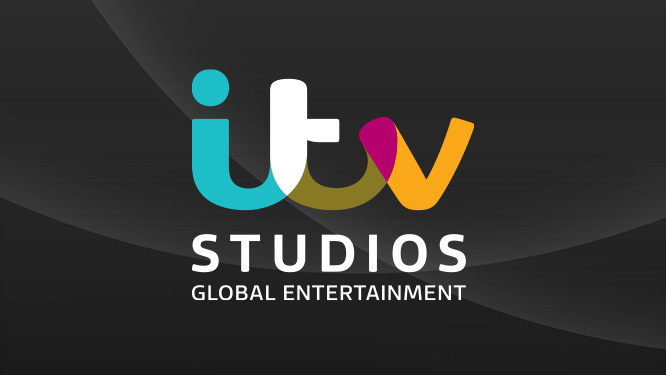 ITV Studios Global Entertainment (ITVS GE) has renewed its long-standing first-look agreement with Seven for all ITVS GE content in Australia. Commencing in July, this multiyear extension will see Seven continue to have first look on all ITVS GE content well into 2021. Recent ITVS GE programs to have aired first in Australia on Seven’s channels include Endeavour, The Chase and Murdoch Mysteries. In the upcoming months, Seven will broadcast the drama series Little Boy Blue, from BAFTA-winning writer and executive producer Jeff Pope, Hell’s Kitchen USA, Inside Kings Cross, Diana – A Love Affair and Billy Connolly and Me.